We are holding the annual First Aid at Work Course for staff and volunteers on 6th to 9th November. 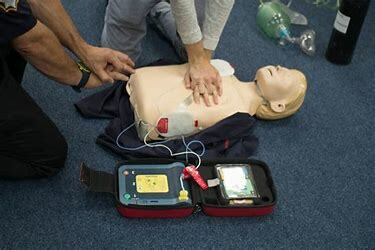 This is a fully recognised course and includes an extra practical session and defibrillator training. The qualification is valid for three years. If you would be interested in attending, please contact your department manager who will put your name forward. If you are a volunteer who feels your company would be willing to pay for you to get the qualification that you can then use both at your place of work and on the railway, please contact us for more details. First Aid at Work resits for those whose qualification is due to expire will be held on 3rd & 4th and 5th & 9th November. A Beach in Birmingham Receives a Commendation!